Renee is a mum of 4 and passionate women's health massage therapist. 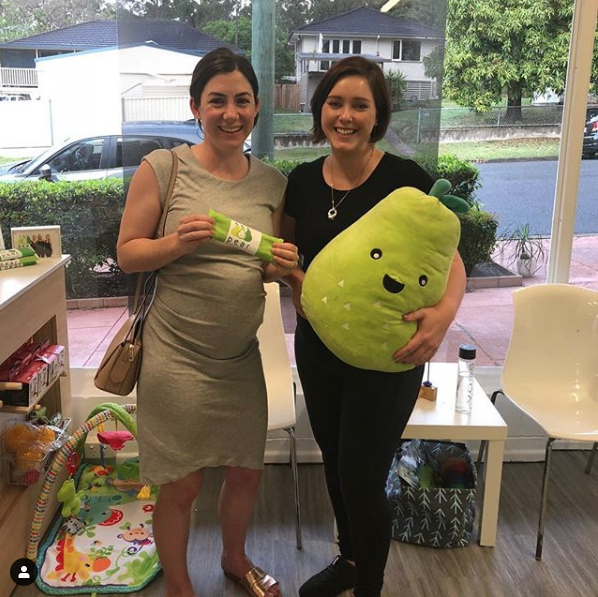 Renee studied the diploma of Remedial Massage with Evolve College and studied to become a Certified NurtureLife Pregnancy Massage Practitioner with Pregnancy Massage Australia -PMA. Renee continues to further her knowledge and skills by attending workshops & courses, most recently advanced workshops in Postnatal Massage, Partner Training, Massage for Labour & Infant Massage.